Australian-born Dr. John Shepherd, who was appointed last week as the Church of England’s new delegate to Rome, reportedly delivered a sermon years ago in which he said Christians should be “set free” from the belief in Christ’s bodily resurrection. “It’s important for Christians to be set free from the idea that the resurrection was an extraordinary physical event, which restored to life Jesus’ original body,” Shepherd said in a homily on Easter Sunday 2008, while he was Dean of St George’s Cathedral in Perth. 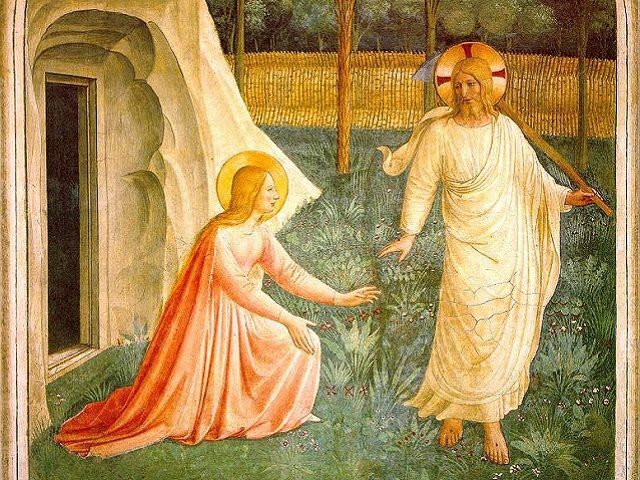 “The resurrection ought not to be seen in physical terms, but as a new spiritual reality,” he said. Members of Anglican leadership questioned the wisdom of naming as ambassador to the Vatican a person who did not share in one of the core beliefs of Christianity, contained in the earliest creeds. The Right Rev. Rod Thomas, Bishop of Maidstone, underscored that Christ’s bodily resurrection is a fundamental Christian belief. For two millennia, Christians have considered the resurrection of Jesus to be the cornerstone of their belief. “Now if Christ is preached, that he has been raised from the dead, how do some among you say that there is no resurrection of the dead? But if there is no resurrection of the dead, not even Christ has been raised; and if Christ has not been raised, then our preaching is vain, your faith also is vain,” Saint Paul famously wrote to the Church at Corinth. 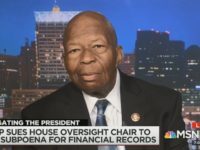 He also suggested that if Dr. Shepherd does not share the Church’s belief in the resurrection, he should not have been ordained as a minister in the first place. But other senior Anglicans have reportedly stood up for Dr. Shepherd, claiming he is an “extremely good theologian” and that many Anglicans share his doubts in the resurrection. A spokesperson for the Archbishop said that the new ambassador is of “good standing” and that the Archbishops had used “due diligence” before appointing him. On Tuesday, however, Dr. Shepherd reacted to the reports, insisting from Rome that he believes in the resurrection like any other Christian. “There has been speculation in the press and on social media about my views on the resurrection of Jesus from the dead. Part of this is based on a sermon I preached in 2008,” Dr. Shepherd stated. “It is my faith that Jesus rose from the dead and I have never denied the reality of the empty tomb. The risen Christ was not a ghost – he ate and could be touched – but at the same time he appeared in a locked room (John 20. 26) and vanished from sight (Luke 24.31) and he was often not immediately recognized,” he said. “This remains my faith – that Christ is risen indeed,” he said.